The following programs are for children/youth being registered for camp by an adult. This short 4-day program occurs each year over the long weekend in May. 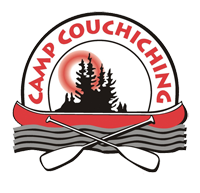 The days are programmed based on camper choice and the weekend finishes with a mini "Cooch Games"; the first of the year. 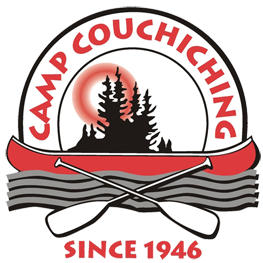 A great program to make new campers feel more comfortable with camp. Spring Camp is a great way to reconnect with camp, and warm up to the summer that is fast approaching. Transportation to/from Toronto on a school bus is included in the fee! This program is open to campers aged 6-16. 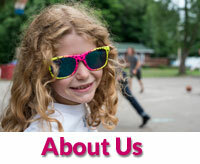 Our Orillia based day camp will have all kinds of fun adventures. In town we'll swim, do crafts, play games, toboggan, skate and then we'll do an excursion to go stomp around camp to see what it looks like in the winter. It's a great mixture of supervised fun and structured activities. Programming starts at 8:30 a.m. each day and ends at 4:30 p.m. at our South End location at 175 Oxford Street, Orillia (on South bus route). Campers bring their own lunches and snacks. We supplement with some treats throughout the week. This co-ed program is open to campers aged 6-12. Join us for time for exploring and supervised fun with Camp Staff on PA Days throughout the school year. Our PA Days in September, October, May and June occur on our camp property. Families do drop off/pick up at 6536 Rama Road, The Hub, at our arrival/departure times. No transportation from/to Orillia is provided. For PA Days in November, December, January, February, March and April, these fun filled days occur in the Orillia area. The exact location for pick up and drop off will be confirmed. 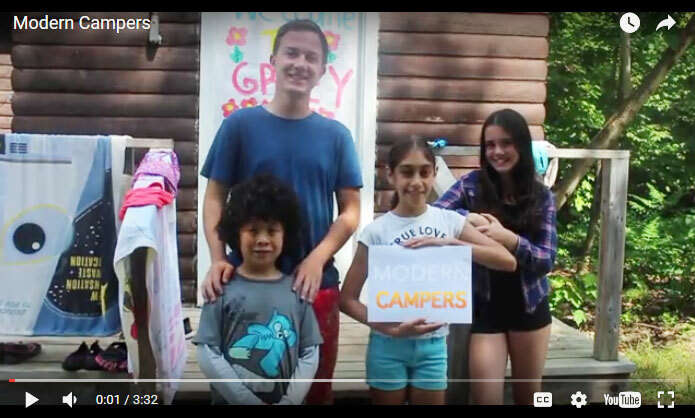 Depending on the weather, we may go out to camp however if we do, camp will pay for a bus and pick up/drop off remaining campers at the Orillia location. Programming starts at 8:30 a.m. each day and ends at 4:30 p.m. Campers bring their own nut free lunches and snacks. We supplement with some treats throughout the day. 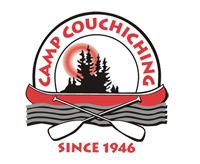 This co-ed program is open to campers aged 6-12.